The Studio @ KL is perhaps one of the most unconventional art schools in Malaysia today. 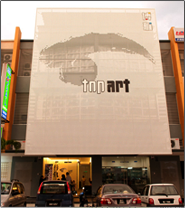 It offers art classes for adults and children as well as one of the only art jamming space in Malaysia. It is the place where people are encouraged to use the facilities and paint away. Art jamming is basically where one is free to express themselves together with others and using art to fulfil that desire. How it works is that you only need to visit the premises and the art material is provided for you to freely paint or do anything you want over the canvas on the easel. Known as an effective way to de-stress, art jamming can be very therapeutic and you are not under any supervision or observation to paint the perfect painting. This is a relaxing place and ideal location for individual or groups of people to let their hair down and to take their mind off the daily routines. Apart from the art classes provided, The Studio @ KL also provides the space for corporate companies and groups to hold events, gatherings or corporate activities. Classes here are provided for 3 age groups. Adult art classes are the most popular choice here. Materials are provided where you will learn in a small group through an instructor who will provide you with the guidance and lessons needed. The Young Artist Classes are provided for students between 9 and 17 years old. 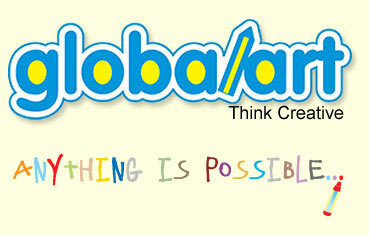 For the younger students, Budding Artist Classes are fun classes offered for kids between 4 to 8 years of age. The Studio @ KL has undertaken various programmes and events in art jamming in the past where they are able to assist companies in providing a unique approach to events. Apart from art jamming at their premises in Solaris, they are also able to bring the event to a location depending on your requirements and needs.